Outside of these tryouts, we allow players to come and train with the club for us to evaluate the player and the player and family to evaluate the team. 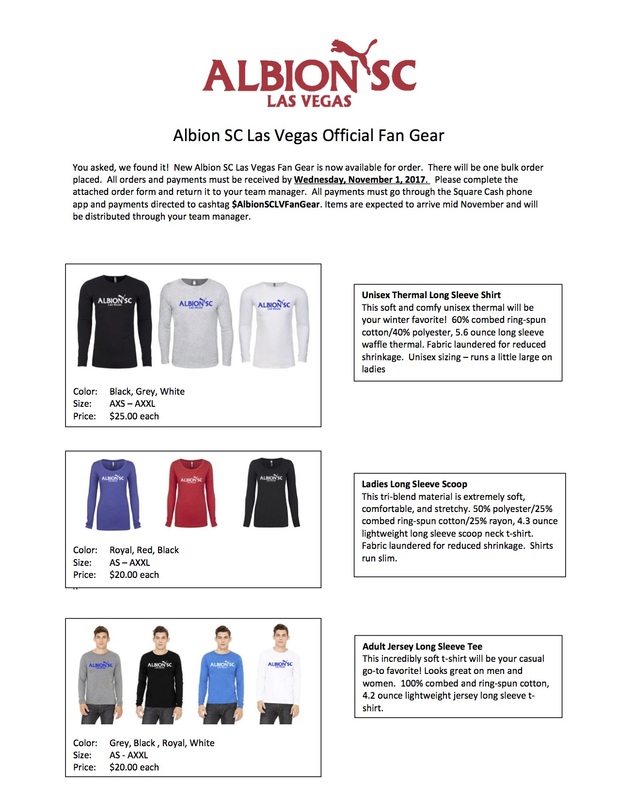 Any player that attends a tryout or a training session will need to fill out the Albion Waiver and Application and bring to the session. If a player is interested in attending the formal tryout or the club training session contact Albion South Program DIrector, Eric Chaisongkram at eric.chai@albionsoccer.org or fill out the online tryout request form below.